Matt has been a member of HSC since 2007, has served as the Convention Photo Awards Chairman since 2014, and has been an exhibitor at the Convention since 2010. His favorite experience with HSC thus far, has been donating and guiding 2 turkey hunts for wounded veterans through HSC’s initiative. A native Houstonian, he resides in the Houston area with his wife, Kiva, and two sons, Benaiah and Khyber. Since 2007, Matt has owned and operated La Gloria Land Company, a brokerage firm specializing in selling farms and ranches across Texas. 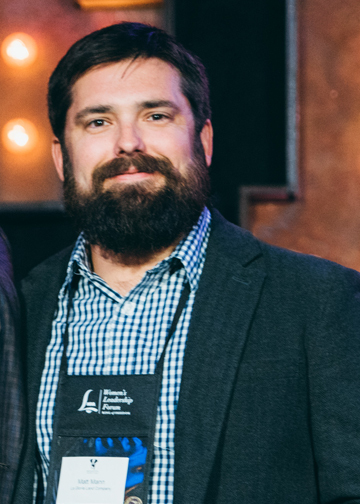 Matt is a graduate of Texas A&M University and is an active member of the Deer Breeders Co-op, Texas Wildlife Association, and Texas Alliance of Land Brokers. He is an avid outdoorsman and has hunted and sport-fished on three continents, but his true love is quail hunting in South TX and wade fishing the bays of the gulf coast. Also a land owner, rancher, and whitetail deer breeder, Matt has a full commitment to wildlife conservation and protecting our country’s hunting heritage for his children, and future generations to come.